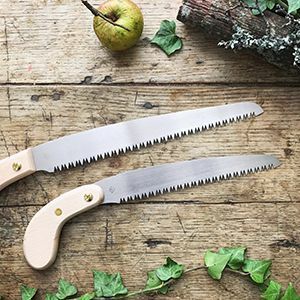 Please send me details of other products, services, newsletters, events, offer and opportunities offered by The Big Hedge Company by email Please agree to signup to our newsletter to continue! The Big Hedge Company will process the personal data you provide together with any other information we receive from or about you for administration, market research, profiling, and relationship building on the basis of our legitimate interests to do so to . We may retain it for as long as required on secure servers in in the UK using a trusted service provider. Concerns or complaints can be made to info@bighedgeco.com or the Information Commissioner’s Office. Attention to detail is paramount in everything we do. Our passion for precision involves creating impressive, immediate landscapes where quality is the benchmark. 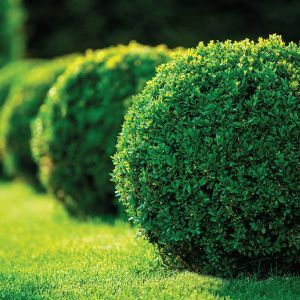 Whether its hedges, topiary or irrigation, we can help plan your ideal garden today. Nurtured by us, supplied to you and planted in your garden, we’re experts at installing beautiful instant habitats. 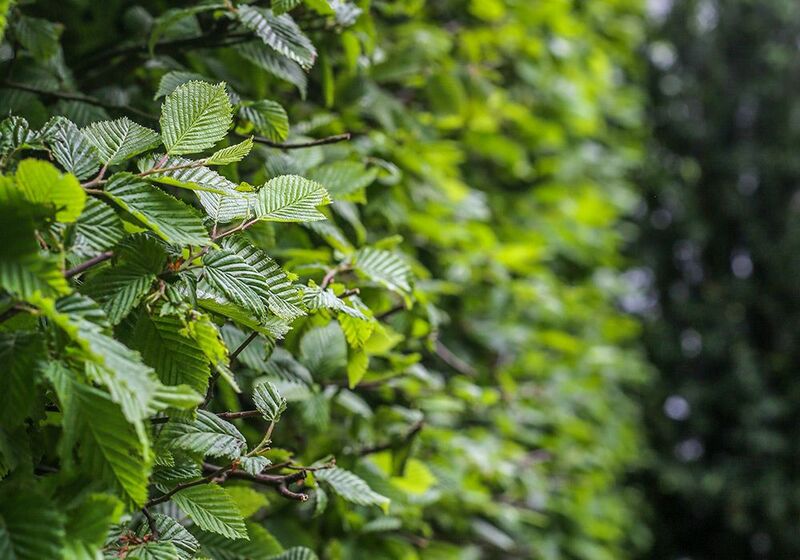 Our dedicated team will ensure your hedges are kept happy and healthy throughout the seasons. 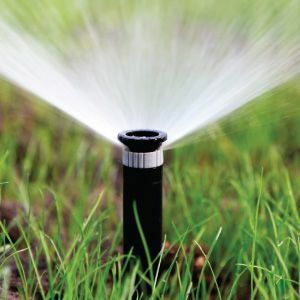 To ensure the success of your living investment, we can also design and install bespoke irrigation systems to help maintain your ideal garden every day of the year. Big Hedge Co. is a landscape company with a difference. 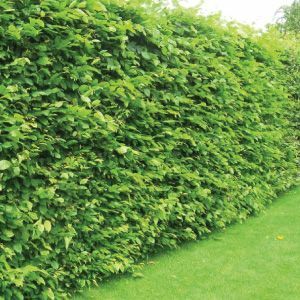 Founded by Gold Medal winners at the RHS Chelsea Flower Show (2015) and at RHS Tatton Park (2011 – 2013), we specialise in beautiful, ready-grown hedges and topiary. Fully mature and instantly satisfying, these natural elements do more than act as boundaries – they define your whole landscape. Our passion for precision involves creating impressive, immediate landscapes where quality is the benchmark. Whether it’s hedges, topiary or irrigation, we can help you plan your ideal garden today. Hedges, landscaping and topiary. We know each of them inside out. So, that’s what we specialise in, and that’s what we deliver. Big Hedge Co. is fully insured for all work we undertake. With public liability and indemnity Insurance, you can rest assured. With a combined 30 years of experience under our belt, our team is perfectly placed to deliver a garden you’ll be proud of. High-end products, high-quality service. At Big Hedge Co. we only offer the good stuff. That’s why we’re multiple award-winners. We’ve won a Gold Medal at RHS Chelsea Flower Show in 2015 and three successively at RHS Tatton Park Flower Show (2011 – 2013). Professional and trustworthy are two qualities we’re delighted to possess. Our work, and our testimonials, speak for themselves.